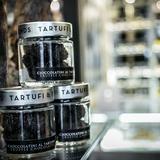 Tartufi and Friends is a restaurant within Harrods that is dedicated to the world of the truffle. 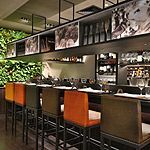 Using the Italian delicacy, a variety of starters, mains and desserts are created. 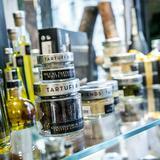 Tartufi and Friends also offers a select range of packaged food items. 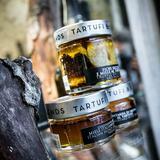 Do you work at Tartufi and Friends? 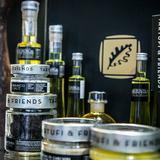 What did you think of Tartufi and Friends?